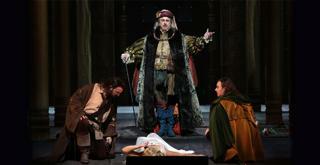 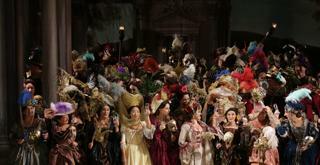 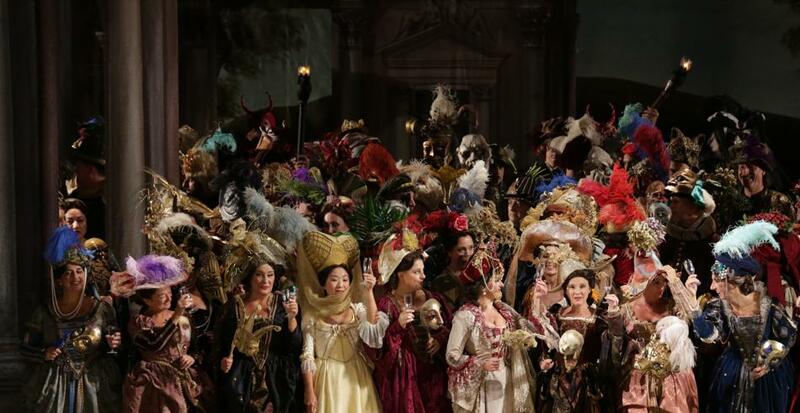 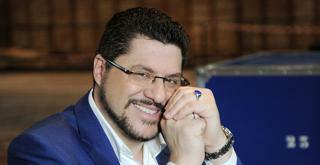 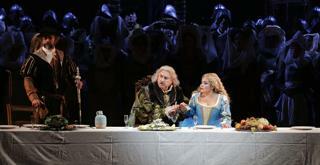 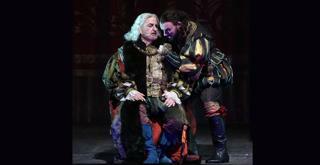 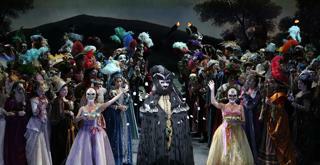 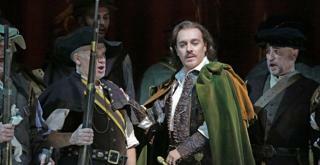 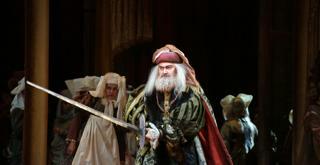 With its irresistible charm and fearsome difficulty, Ernani is a benchmark for every generation of Verdi singers. 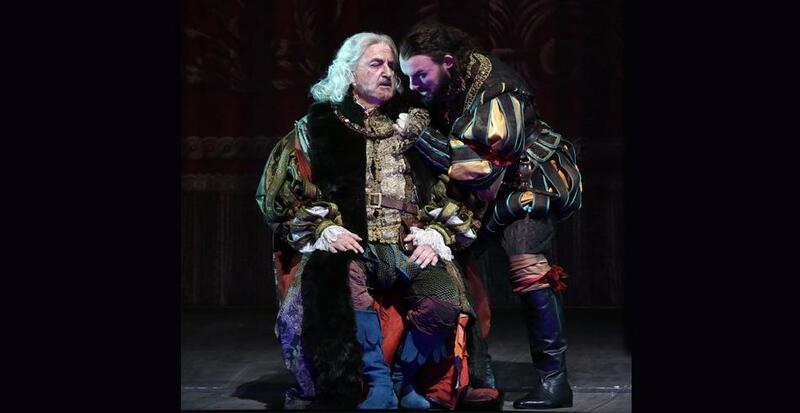 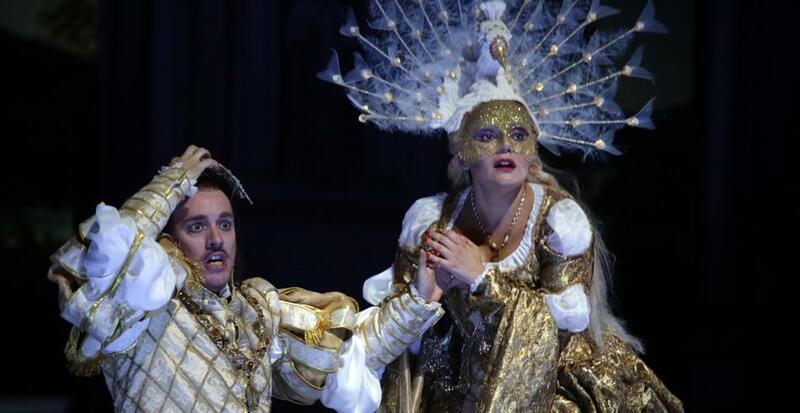 Francesco Meli adds to his gallery of great characters interpreted at La Scala, including Carlo VII, Alfredo, Don Carlo and Adorno, while Ailyn Pérez is Elvira, Luca Salsi and Simone Piazzola sing Carlo and Ildar Abdrazakov returns to La Scala as Silva. 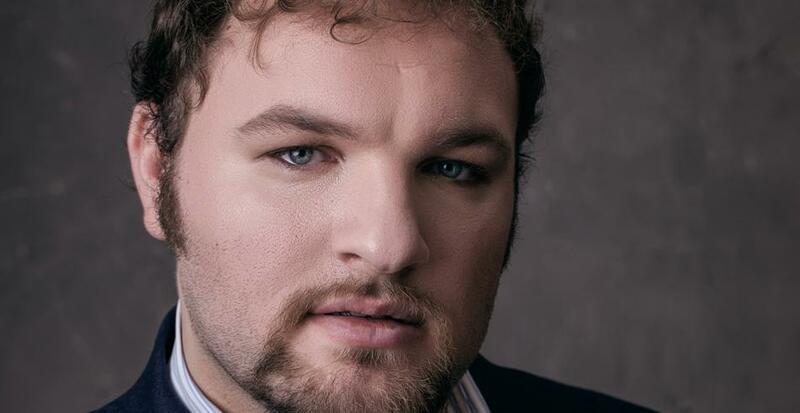 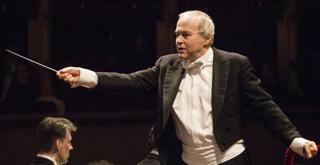 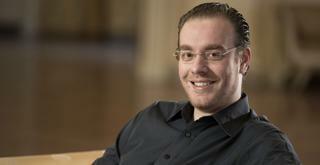 Sven-Eric Bechtolf will direct this production conducted by Ádám Fischer, who continues his exploration of Verdi’s repertoire, begun at the Metropolitan and the Zurich Opera.